There must be something in the Brisbane water! 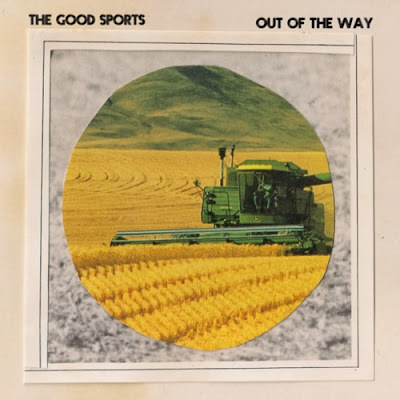 I have stumbled upon yet another great lo-fi garage band, they call themselves The Good Sports and their debut single 'Out Of The Way' is a summer time feel good track with plenty of reverb. 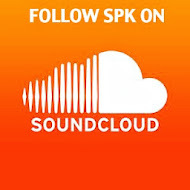 You can download this one for a very handsome name your price from their bandcamp and/or wait for their EP which is out early next year - Should be a killer.